About Kailash Residency - Hotel Kailash Residency, exclusive par-excellence, offers peace and tranquility for people who want to get away from it all. The hospitality of the valley abounds at the hotel-here graciousness and impeccable service is a way of life. It is its location amidst the snow-capped Himalayas that give Kailash Residency an edge over other hotels in the town. 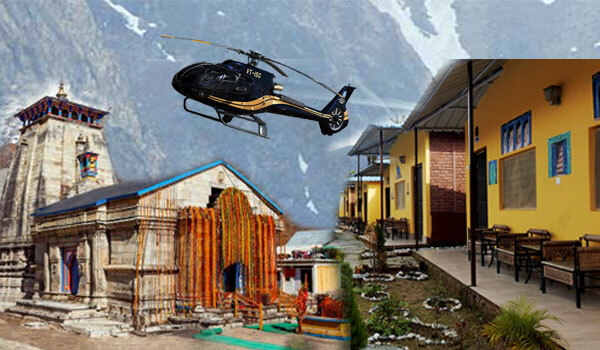 Being the first of its kind in this religious town, the hotel has earned a good name with most tourists to Kedarnath. Boasting of being the best known hotel in Kedarnath, Kailash Residency offers 19 most elegantly and luxuriously done cottages.